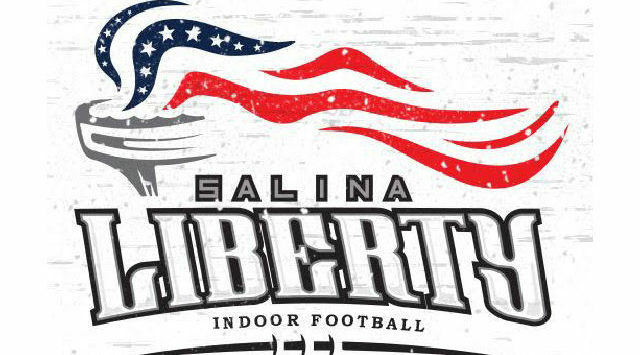 The Salina Liberty is celebrating its 3rd season in the Champions Indoor Football League. Reserve your Tickets now through the Tony’s Pizza Event Center Box Office open Monday through Friday 8 am till 5 pm or by calling 785-826-7200. Tickets Start at just $9. 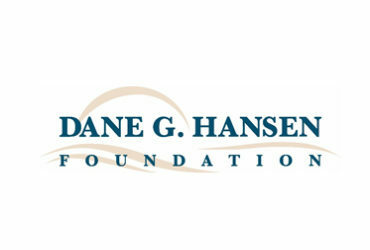 Get more info at www.SalinaLiberty.com.